What an absolutely perfect day for a wedding! 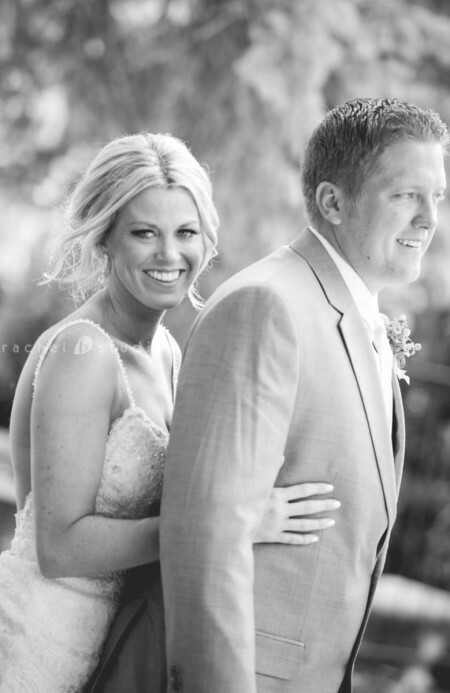 We are so happy to have gotten to help Samantha and Ryan celebrate their love!! Down to every detail, it was just amazing. What a beautiful Bride! Welcome to the family Sam! We love you!! Take a look at their wedding video!